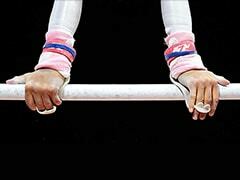 Wang Qian of China won gold with 240.3 while South Korea's Kim Minjung (237.6) got silver. 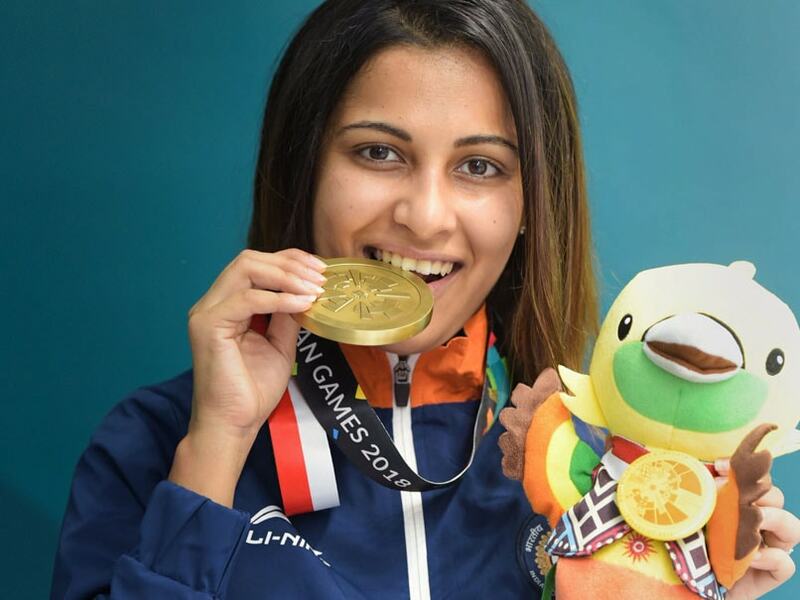 Experienced Indian shooter Heena Sidhu settled for a bronze medal in a topsy-turvy women's 10m Air Pistol final of the Asian Games 2018 on Friday. Heena shot a near-perfect 10.8 with just three shooters left in the field but a 9.6 in the next attempt dashed her hopes of a better finish at the Jakabaring Shooting Range. Having made an incredible comeback after languishing at 13th and 17th places in the qualification stage, Heena did not look content with the eventual third-place finish as she managed to reduce the gap to a mere 0.1 between her and the gold medal. 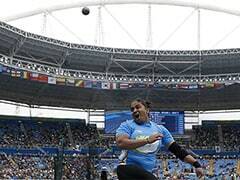 Heena shot 219.3 in the final. Wang Qian of China won gold with 240.3 while South Korea's Kim Minjung (237.6) got silver. There was more disappointment in store for 16-year-old Manu Bhaker as the Commonwealth Games gold-medallist was eliminated at fifth place with a score of 176.2. For two straight events at the ongoing Games, Bhaker shot brilliantly in the qualifications and cracked in the final. The Haryana girl had topped the 25m pistol qualification with a Games record and was third today.